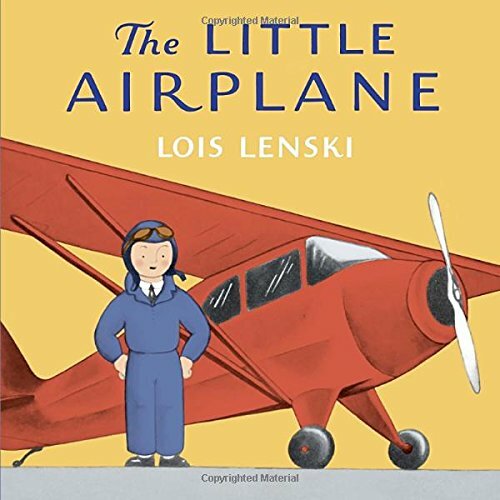 Lois Lenski: gave voice to many American children and delighted all of them. 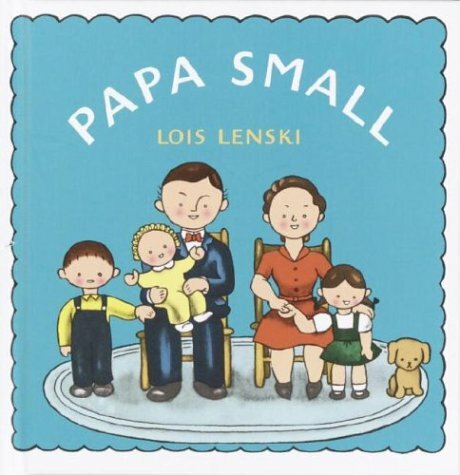 Lois Lenski was one of my favorite children’s authors, and I think she certainly deserves to be better known. 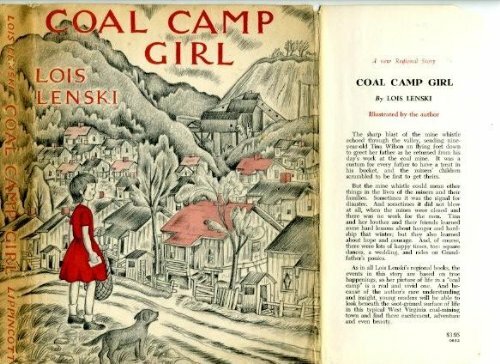 Although Lois Lenski was born at the turn of the century: in 1893 in Springfield, Ohio, she lived a vibrant and full life that most of us would enjoy even today. 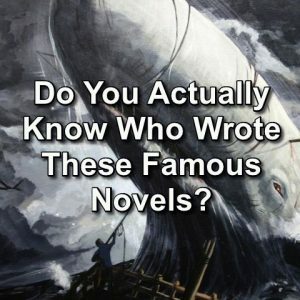 She completed almost 100 of her own books – many children’s classics. The books were loved by children and those who cared for them, as well as having two Newbery Award nominees and one Newbery Award winners among the midst. 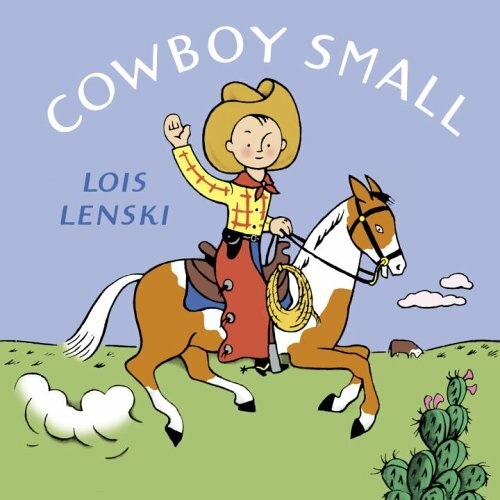 Please watch this short video of Lois Lenski, and maybe you will see why I love her so much. 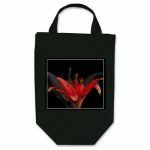 She was very talented, both as a visual artist and as a writer. 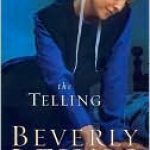 But I think what transfixed me as a child was her love of children and the stories of common people: she wrote about poor people, and people having challenges and she did it in such a way that you will be touched by their plight. 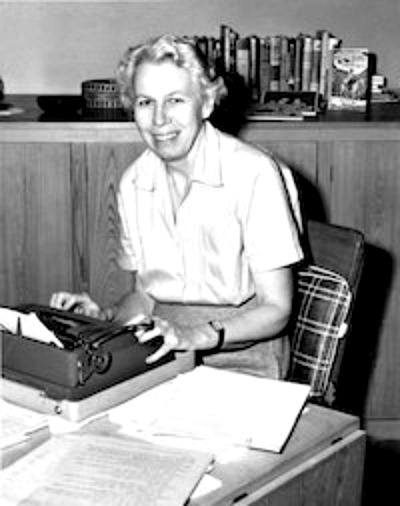 Lois Lenski was born in a the late 1800’s in Springfield, Ohio – although most of her childhood was spent in Anna, Ohio. 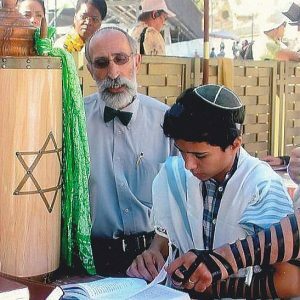 She was the daughter of a minister and from a family of five. 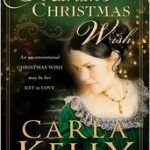 Her mother was kept extremely busy just caring for the family, especially without modern conveniences. 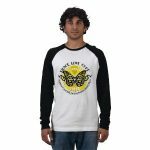 Her parents were industrious and intelligent, her father was always full of hobbies: from bees, to photography to gladiolus. The children were not coddled, instead they had many family responsibilities. 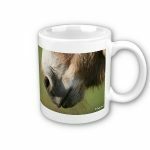 Their mother was a wonderful homemaker, and had a way with horses. They loved the book Black Beauty (Unabridged) because their mother loved horses so.Lois learned to sew proficiently, and from her family she gained an enduring love of family life, gardening – and children. 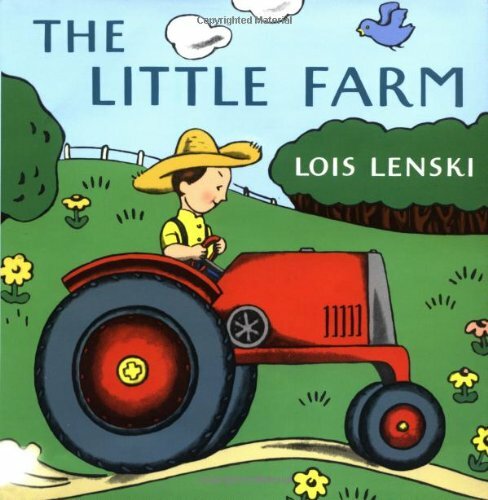 Lois Lenski had an innate desire to create pictures. 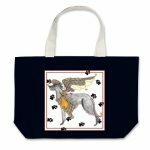 She loved to draw! Her third grade teacher encouraged her parents to foster this talent, and they gave her a painting kit. Armed with the kit and her power of observation, she started the painting and drawing that would last throughout her life. 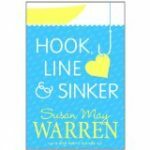 Her strong, stable family, the creativity in her home, the exposure to other children that comes from being part of a large family – all put this little girl of the early 1900’s in good stead to be the children’s writer and author that she became. 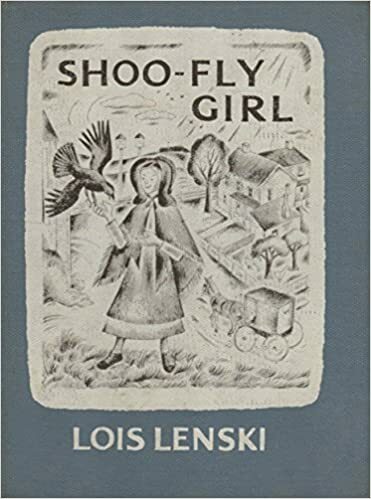 As Lois Lenski developed as a writer, her books continued to develop both in terms of her artwork and writing. 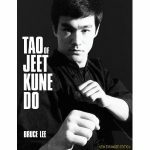 Here are some books of note. 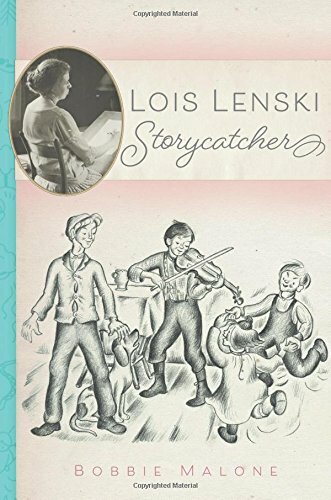 BAYOU SUZETTE Story and Pictures by Lenski was the first of Lois Lenski’s Regional Series. 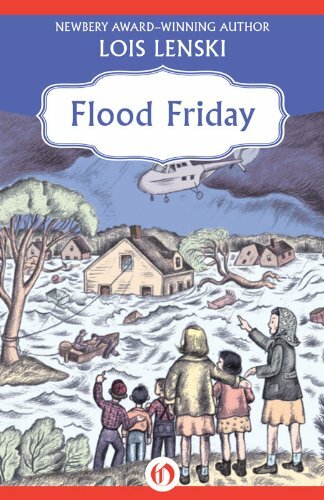 These are the books that were my favorite of Lois Lenski, telling the story of children who had never had their story told before. 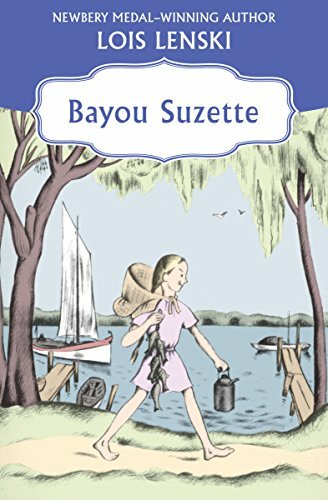 Bayou Suzette was based on a girl in Louisiana. 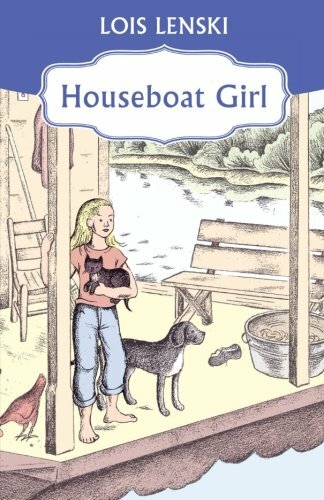 Strawberry Girl 60th Anniversary Edition (Trophy Newbery) was Lois Lenski’s Newberry Award Winner! 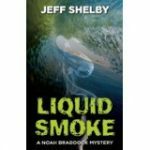 This book was based on a chance meeting with a little girl she saw working with strawberry pickers in Plant City, Florida. Strawberry picking was a major way of making a living in Florida at that time – schools were closed January through March for the picking. 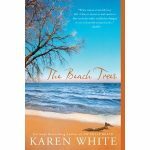 The drama in this story involves two families who struggle to make their ways through life, with an interesting but poignant end. 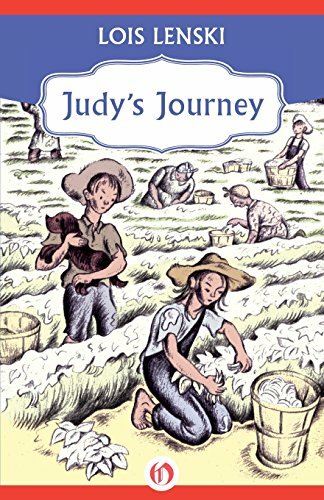 Judy’s Journey , published in 1947, was another book that featured migrant workers and their children, about whom Lois Lenski cared deeply. In her autobiography she said “at the camps, the squalor in which the children were living was sickening.” I am grateful for her a social consciousness, courage and talent. 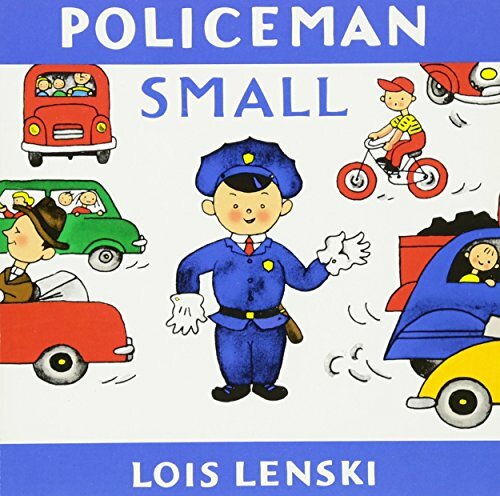 Lois Lenski also wrote and illustrated many books for small children. 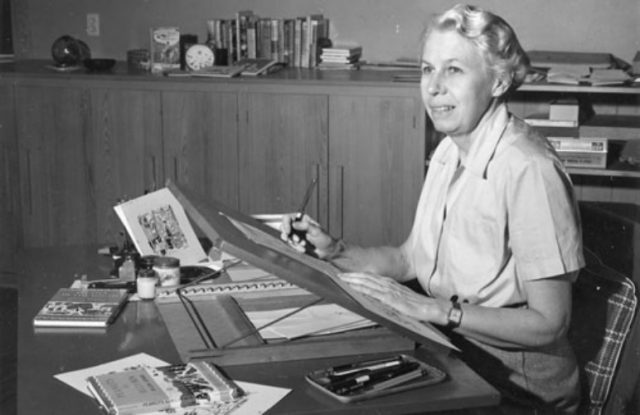 Lois Lenski dispersed her work widely throughout the nation. She left copies of her books in the libraries of every town she visited, feeling that children deserved the right to read her books whether they could afford to buy them or not. I read her autobiography Journey into Childhood in the San Francisco library, as well as some other of her stories. I wonder if there are still some copies of those books in libraries that she left. 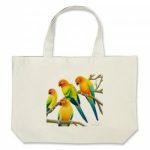 She was brave – a sheltered girl who left home to study art in New York City. 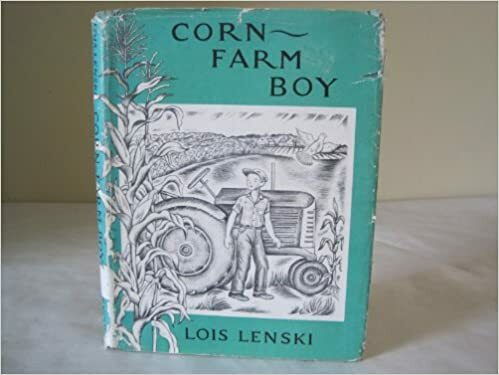 Lois Lenski was a pioneer in many ways. When she was a young woman she made a decision that would change her entire life. 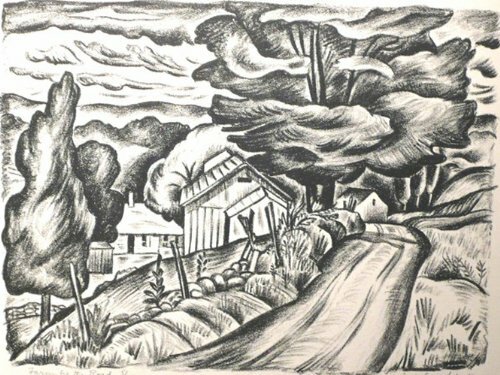 Instead of practicing as a teacher, which she had been trained for, she left Ohio and studied art in New York City in the Art Students League. It must have taken tremendous courage to do that, she had to support herself, and she took whatever job she could. She also hadn’t any formal art instruction, and she was behind the class at the beginning. 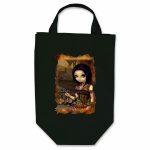 Luckily she had many skills: she had been raised to be very self-sufficient, she could sew and was used to making do. At one point she began to get art jobs, such as illustrations for fairy tales like Cinderella. 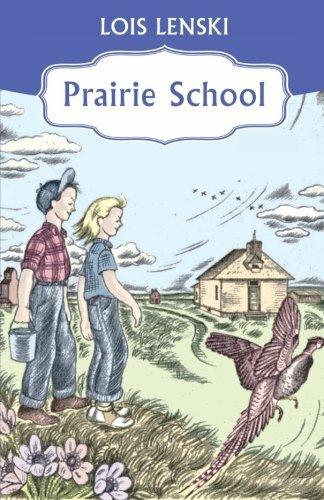 Lois Lenski was an obvious choice for this challenge. 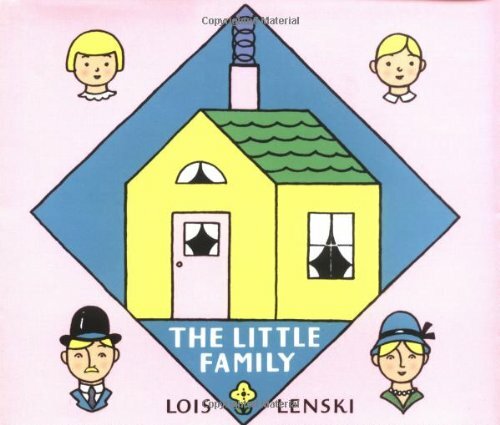 Lois Lenski provided many valuable life lessons in her books. 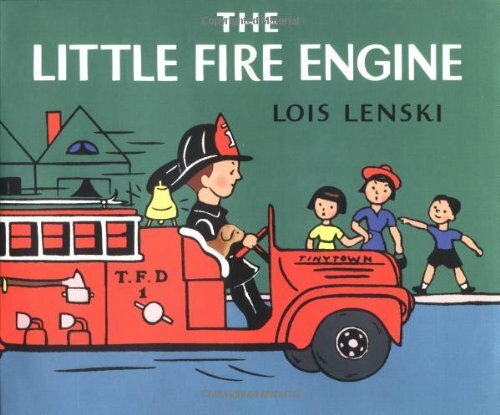 She delighted and amused us with her picture books likeThe Little Fire Engine or Policeman Small (Lois Lenski Books). 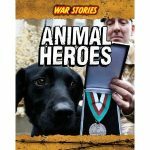 I think these books are classics, and that young children should read them as much as they read Dr. Seuss. 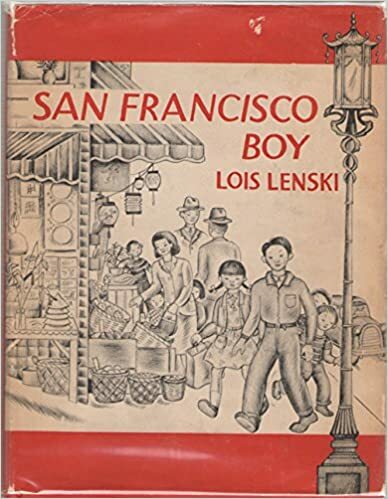 But I believe that Lois Lenski’s greatest contributions were her books for older children – the Regional Series and Roundabout Books, where Americans in all kinds of situations were highlighted, and we grew to have empathy for their lives. 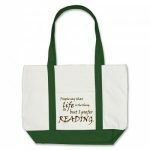 Moving and Travels Shape Her Books. 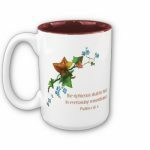 I was extremely impressed by Ms. Lenski’s ambition, and her refusal to let anything get in the way of her dreams. 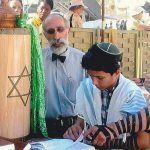 She heard that other students were going to Europe to study, and she found a way to do that. It was not the bed of roses she had hoped for: she was lonely, and literally cold in London, but she made the best of it and spent hours in the galleries, perfecting her talent. 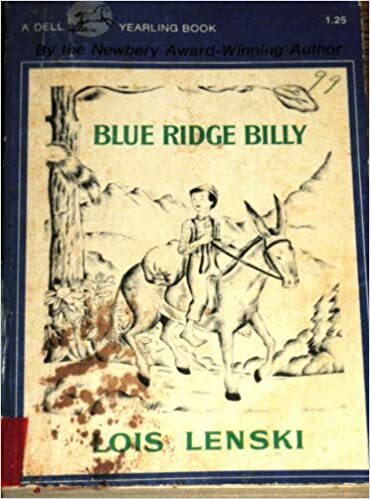 Lois Lenski and her husband lived in Connecticut for many years, and she continued her picture books and historical novels. By the 1940’s however, the cold New England winters were getting to her. 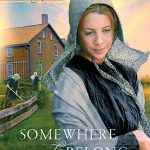 She began travelling south with her husband, and it during this time that the Regional and Roundabout books came about. 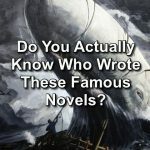 Where Lenski would put months of research into her historical novels, and know that she could not know all the details of the times of her characters lives, she realized that she had the opportunity to paint pictures of the children of different regions through word and illustrations, and keep them from being forgotten. 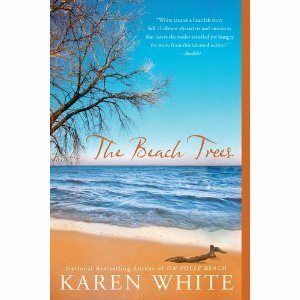 She told the story of children that were not rich, but experienced life as a challenge. She took on unusual settings like coal mines and strawberry fields and did not run away from controversy. 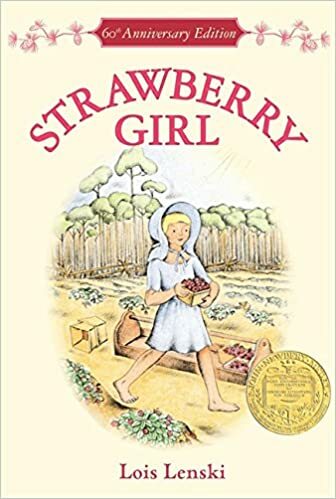 In 1946 Lois Lenski received the Newberry Award – which is given to the finest children’s book that is published that year, for her book Strawberry Girl. 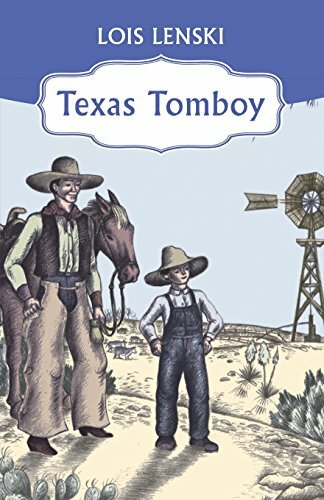 This book was written about a little girl who was a strawberry picker in Florida. 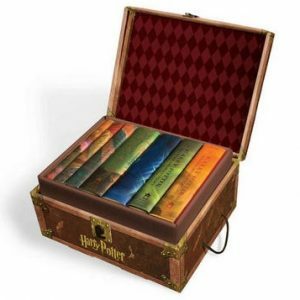 She expressed surprise that she received it for this book, as it was one of the first of her Regional Series, and she did not know how they were going to be received. 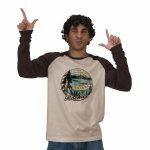 Ten year old self avowed “Florida Cracker” settles into Florida raising Strawberries in the hard times of the early 1940’s. 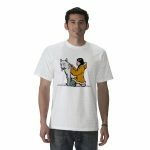 Full of Lenski’s art and social consciousness, and fun and memorable for kids. 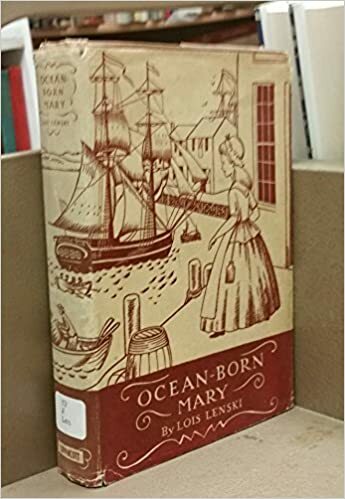 Lois Lenski thought that she would have received the Newbery award for Indian Captive: The Story of Mary Jemison , which she considered to be her best book in terms of research. 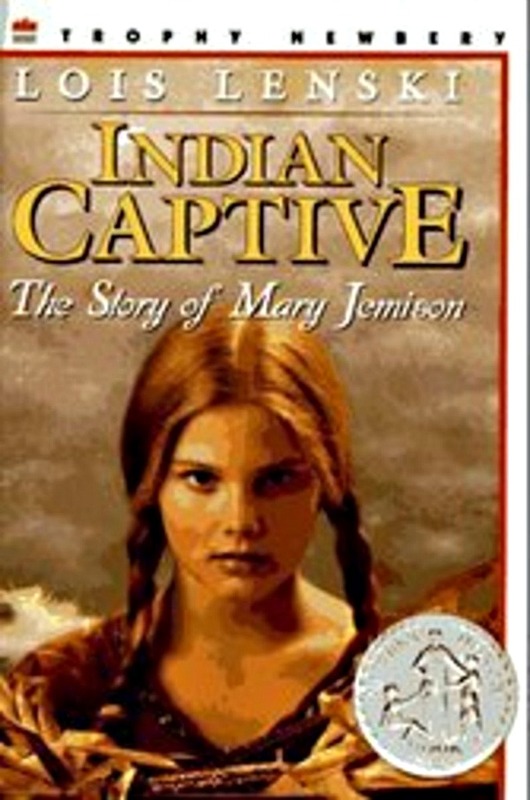 Indian Captive: The Story of Mary Jemison was another Newberry Honor book. 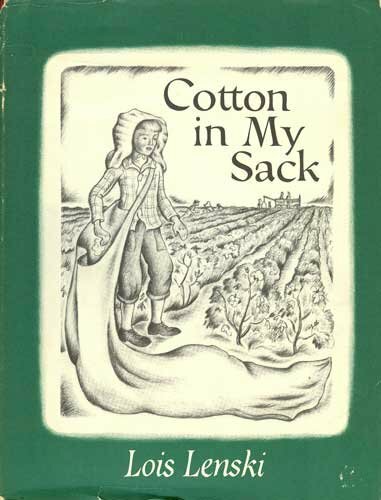 This was another of Lois Lenski’s intensely researched historical novels. 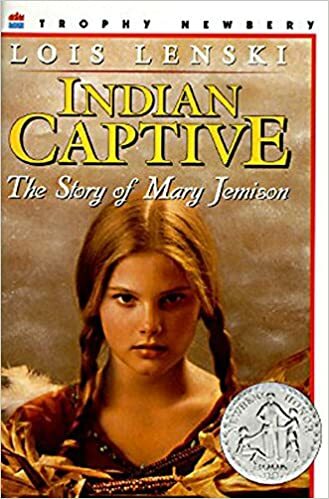 This is based on the true story of Mary Jemison, who was kidnapped at age 15 by the Seneca Indians and French traders. She was left in the care of a Seneca couple and is of course horrified and disheartened by missing her family. However, she actually accommodates gradually to Seneca ways and learns to walk in both worlds, even playing a part in war negotiations. 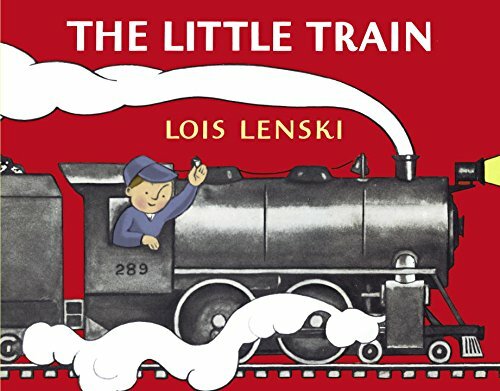 Lois Lenski said it took her three years to write this book. 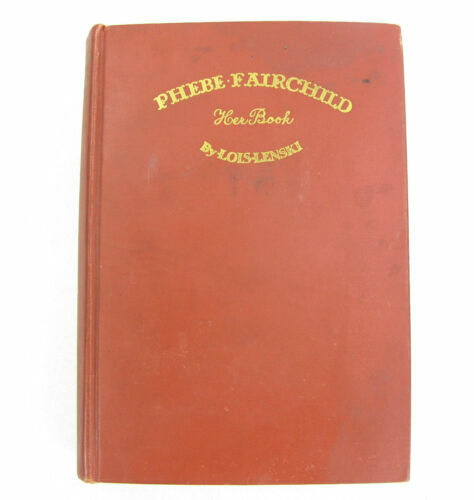 She did receive a Newberry Honor Award for that in 1942.
which unfortunately for the children of the world is only available as a collectible at this time. I loved hanging out in the children’s library when I was a girl. 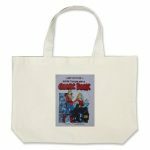 And Lois Lenski was a big part of that. I truly think her children’s books are priceless. 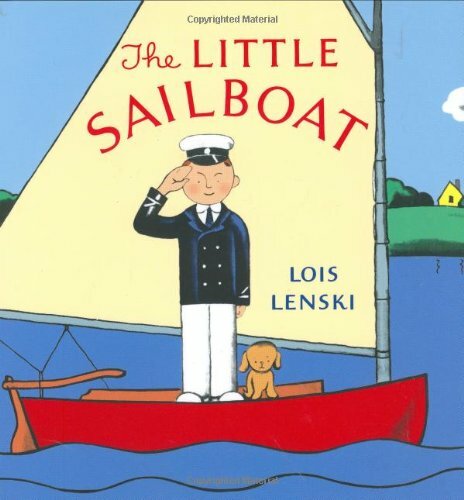 The Lois Lenski books for little kids are awesome. I’ve had some for my boys. 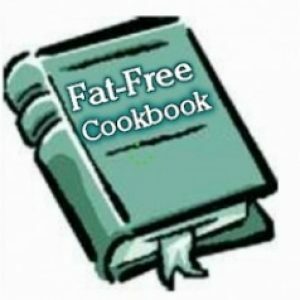 What an informative page! 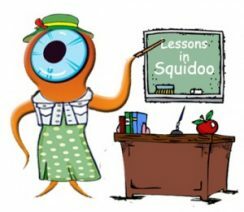 We really did produce some amazing content on Squidoo didn’t we? 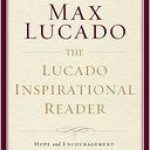 This was a great read, thank you! What a truly inspiring nugget. 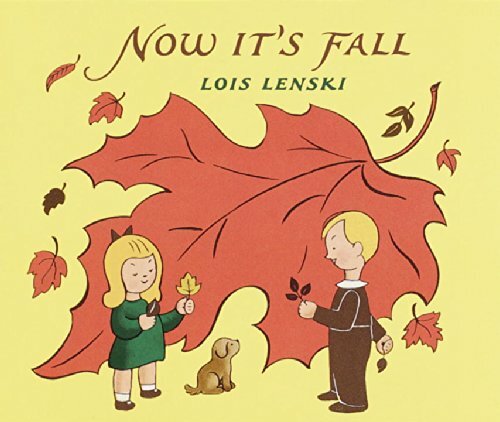 Thank you for introducing me to Lois Lenski. Strawberry Girl was the one that made a lasting impact on me. Perhaps it influenced me as an adult years later to be more sympathetic to migrant workers.